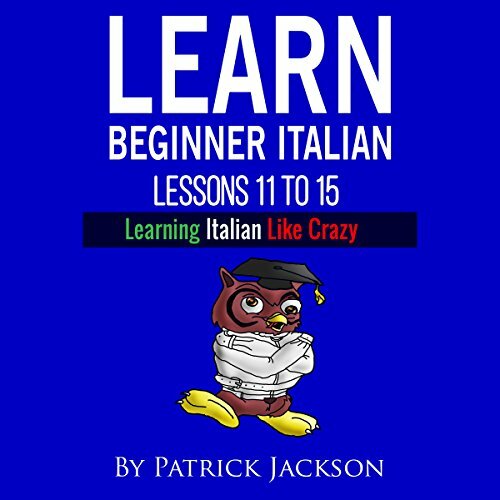 Showing results by narrator "Sophia Colombo"
This audiobook consists of lessons 11 to 15 from Learning Italian Like Crazy. Learning Italian Like Crazy will teach you how to speak authentic conversational Italian. This program consists of audio lessons 16 to 23 from Learning Italian Like Crazy. It will teach you how to speak authentic conversational Italian, and puts a major emphasis on improving pronunciation. 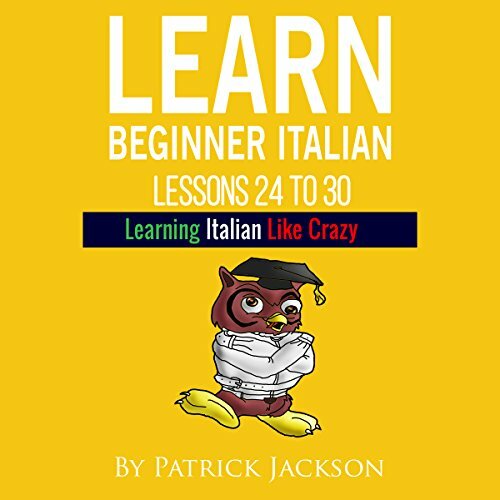 This audio book consists of lessons 24 to 30 from Learning Italian Like Crazy. Learning Italian Like Crazy will teach you how to speak authentic conversational Italian with a major emphasis on improving pronunciation to make sure that you develop an authentic Italian accent.